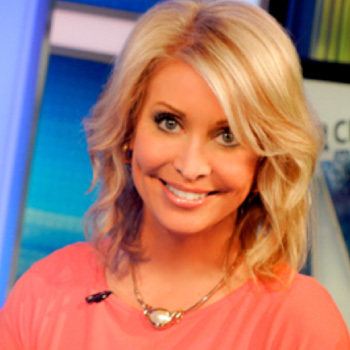 Heather Tesch is a TV Personality, Meteorologist, Animal Lover, Writer, Crafter, DIYer, Mom, Wife and Optimist. She likes to promote Weather Safety, Pet Adoption, Good Things, Good People, and Lots of Laughter. 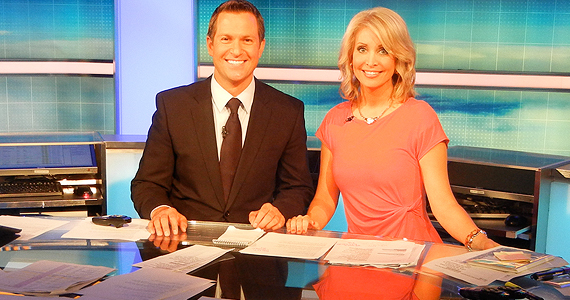 Heather spent 14 years helping viewers plan their day around the weather, covering everything from blizzards in the Northeast, fires in the West, hurricanes striking our shores, drought across the Plains and South, and flooding in the Midwest. She warned folks to evacuate for the approach of Sandy, grieved with you over Katrina, and reassured people when the tornado threat was over in Joplin, Missouri. Heather even fostered kittens left homeless by a tornado in Ringgold, Georgia, following the largest tornado outbreak in recorded history in April of 2011. One of those kittens still lives with her today. HEAR ABOUT HEATHER'S LATEST PROJECTS. Just occasional updates, you won’t be inundated with email.